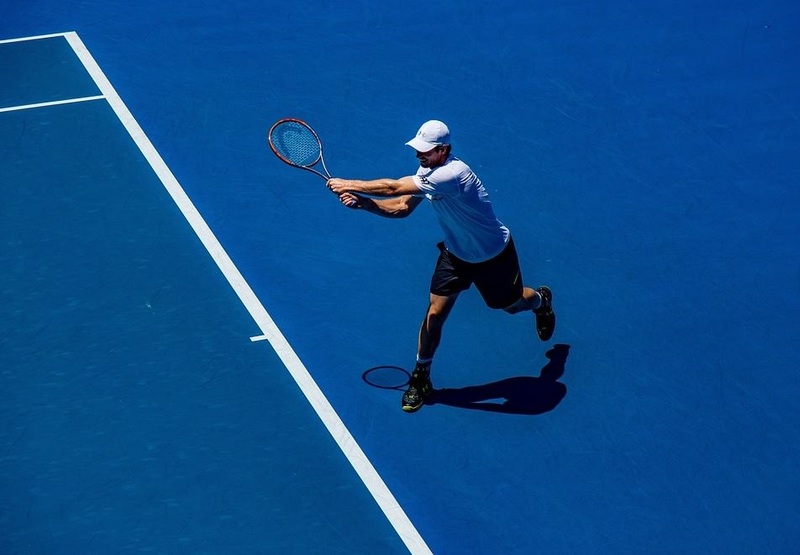 The very first thing that any property owner needs to do when planning to install a tennis court is to get approval by the city zoning officials or by the Homeowners Association. If you live in a neighborhood without an HOA, the first step would be to contact the city you reside in for information on zoning restrictions and how to apply for a permit. 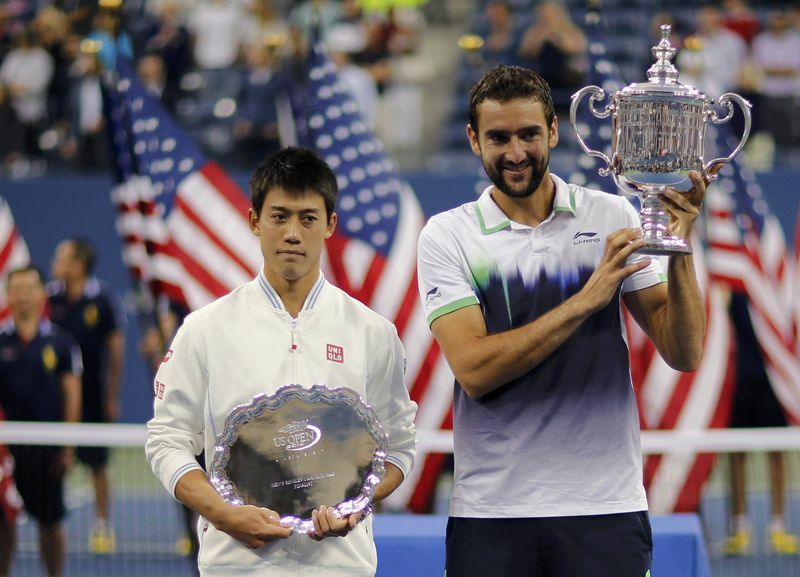 The 2014 U.S. Open finals included unfamiliar faces in Kei Nishikori and champion Marin Cilic. The 2015 US Open is around the corner, and one thing is certain – it’s a can’t-miss experience for both diehard and casual fans alike. Grab your tickets now – they are going fast. These are the top 3 reasons that you can’t miss out on the 2015 US Open. 1. The tennis is electrifying. Have you ever seen Serena, Roger or Rafa play, their talent and shot-making on full display? Now, imagine seeing them live and in person. There’s nothing like it. It’s exciting, it’s intense – and it’s impossible to fully appreciate through a television set. 2. The celeb-spotting opportunities are endless. At the US Open, the stars are on the court and in the stands – oftentimes sitting right next to you. The US Open is an event to see and be seen. Alec Baldwin is a regular and several other celebrities have made appearances in years past. 3. The food is really good. Heading into the French Open, the second major of the season, most players prepare diligently for their final hurrah on clay. It remains as probably the least understood and least appreciated of the court surfaces players endure each year. 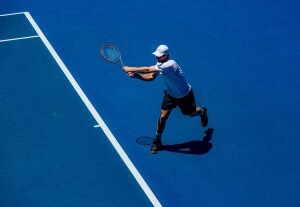 If the truth be told, players who learn to play on clay and who embrace the surface’s forgiving nature generally become better, more successful all-around players than those who learn the game on grass or hard courts. The typical clay court player excels in patience by learning how to develop points as well as excellent defensive skills. 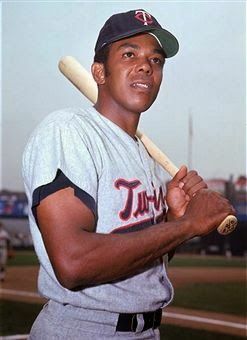 For a long time it seemed that some players segregated their careers by either avoiding clay altogether or by playing exclusively on the red dirt. 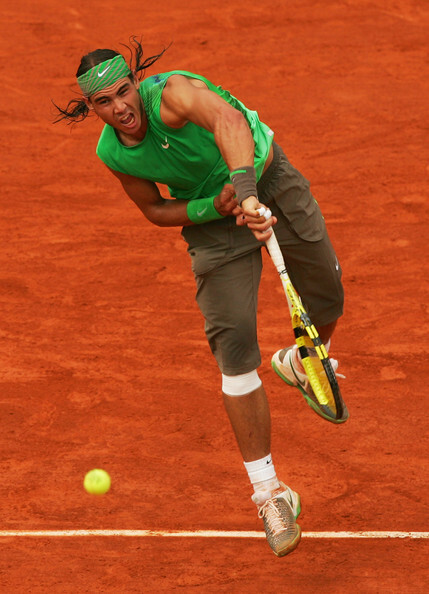 But with the start of the Open Era and the necessity to play on multiple surfaces, some players built successful all-court games using clay court expertise as the foundation. These male players achieved a top ten ATP ranking, a winning percentage in excess of 70 percent on clay throughout their careers—as well as double digit title wins on clay. Most also won at least one French Open, although not all. Maria Sharapova joined elite company with her French Open title. With her dominating victory in the 2012 French Open finals, Maria Sharapova became just the sixth player in the open era of women’s tennis (10th all-time) to claim the career grand slam. However, while each of the other five posted double digit victories in each tournament, Sharapova has yet to win any of the championships more than once. Since emerging on the scene as a 17-year-old with a victory over Serena Williams in the Wimbledon Finals in 2004, we have been waiting for Sharapova to become the dominant player in women’s tennis. The 6-foot-2 inch Sarapova certainly has the size and power to be a dominant player, but injuries and an inability to maintain her game at the highest level has kept her from being consistently dominant. 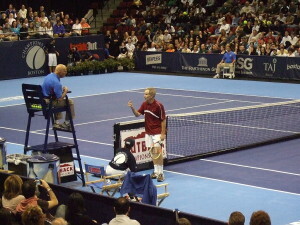 She won the 2006 U.S. Open and 2008 Australian Open before a shoulder injury hampered her over the next two years. 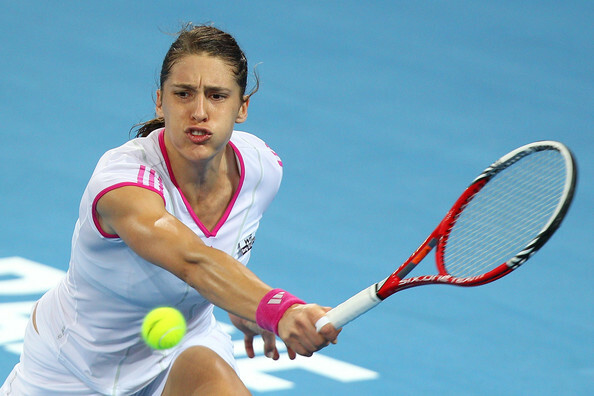 Andrea Petkovic will be unable to compete in the Australian Open due to a stress fracture to her lower back. With the first round of the Australian Open proper now just days away from getting underway the last thing the women’s draw needed was the withdrawal of another popular, highly ranked player. Unfortunately for the Australian tennis fans preparing to hit Melbourne for the first Grand Slam of the new season, that’s exactly what has happened, with world number 10 and great German tennis hope Andrea Petkovic forced to pull out of the event after suffering a stress fracture to her lower back. Anyone Betting on Australian Open Tennis can remove her from the equation. The news will come as a devastating blow to a woman just starting to make her mark in women’s tennis after a run of Grand Slam quarter-final appearances last year. Petkovic ended 2011 as the first woman of German nationality to finish a season in the top 10 since Steffi Graf dominated the tennis scene back in the late 1990s and was optimistic that the fading fortunes of the likes of Venus and Serena Williams would allow her and another few young talents on the WTA circuit to break into the big time. Those following the online tennis betting should remember this. The player stated after the news broke that she is “really disappointed” because she loves Australia, but is already “looking forward to coming back to Australia” in 2013. Should Petkovic use the next six to eight weeks of rest and recovery back home in Germany to refocus and come back even stronger both mentally and physically, 2012 could still turn out to be a great year for the 24-year-old, but there’s no doubt that her quest for her maiden Grand Slam title has now been made that little bit more difficult.